Shipwreck by Johannes Tscholl is a tricky adventure, strategy and simulation game where you need to find ways to survive by living off the land. Shipwreck is a tricky adventure, strategy and simulation game. 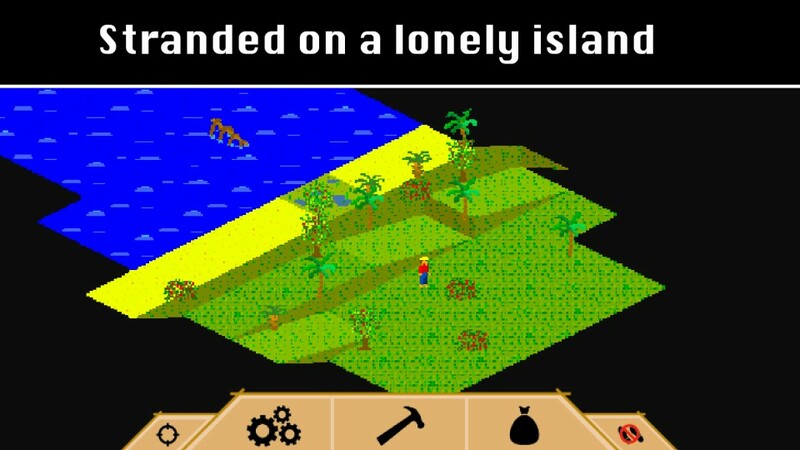 You are stranded on a lonely island and for now have no hope of getting rescued. You have to find a way to get off the island. Therefore you should discover the island first and try to survive. Shipwreck is a remake of the PC game "Schiffbruch" by Dirk Plate. Please note this is a demo version of Shipwreck which has limited features compared to the full app version. The game seems to stop once you are able to hunt successfully. ... and these 3 keys survival tips apply and will help you in your quest for survival. 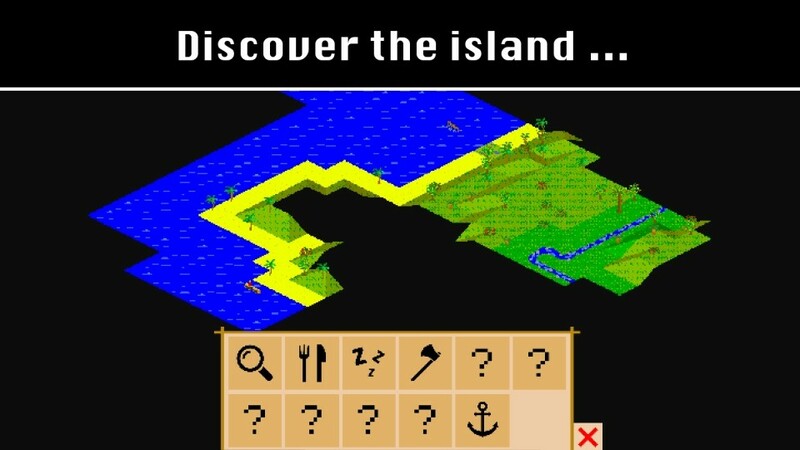 However, one tip to follow the river to reach civilization does not apply here as I do not see any civilization on the randomly generated island. You might want to watch the episode Castaways and Downed and Out Part One and Two from Dual Survival to have the general idea to get rescued. Overall, Shipwreck is fun. 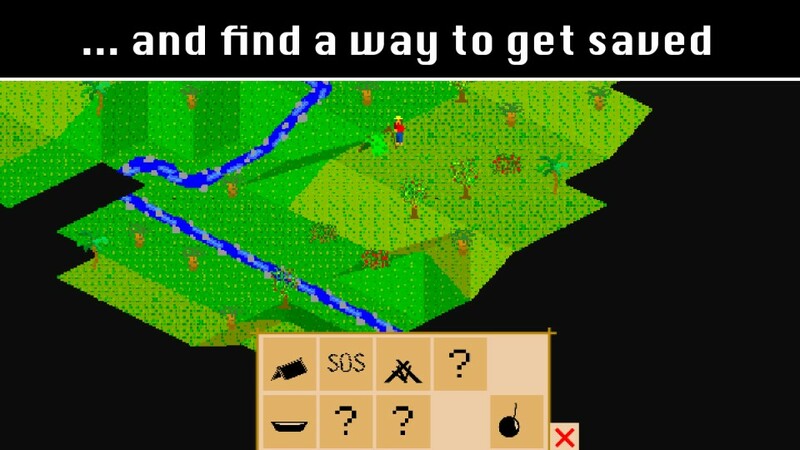 I had a blast playing the demo version trying to survive. I did not survive the first 2 tries, but I did on the third try. I highly recommend Shipwreck especially to fellow survival fans!